In 2011 Symon and Mel Beattie purchased the business formally known as Aldencroft Cat Motel which had traded for the last 45-50 years. 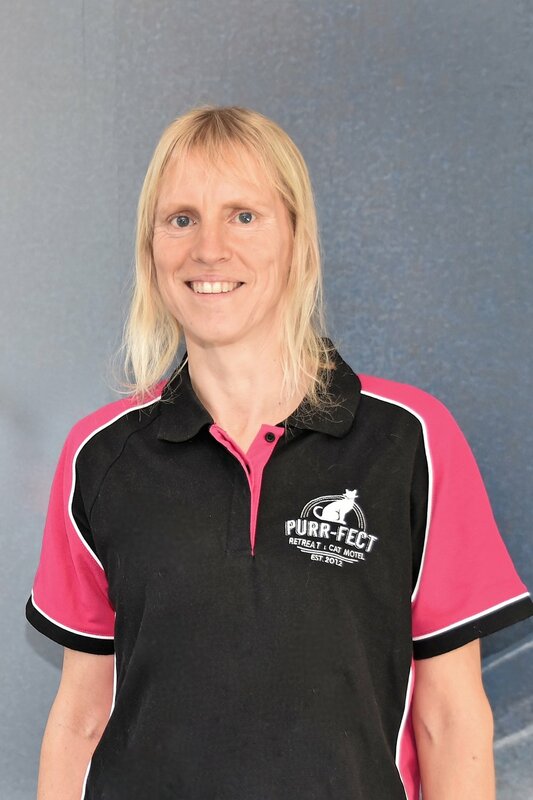 Since then they have extensively developed the buildings,gardens and built their family home onsite before rebranding as Purr-fect Retreat Cat Motel in 2012. At the beginning of 2016 the previous facilities were demolished and have been completely rebuilt opening on the 1st July 2016. 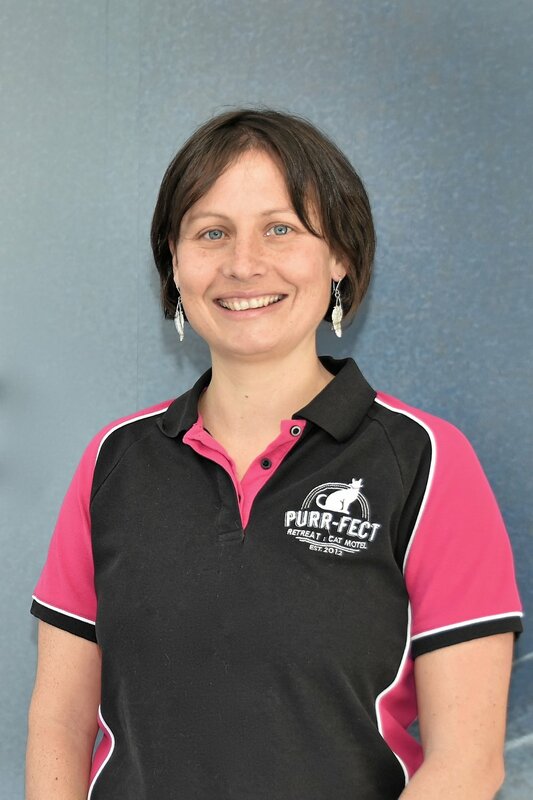 We have three excellent staff that are devoted cat lovers and work exceptionally hard to ensure cats enjoy a clean environment and lots of personal attention. Tracey Musgrave and Jill Weir work a shared roster to support Mel as the Managing Director. 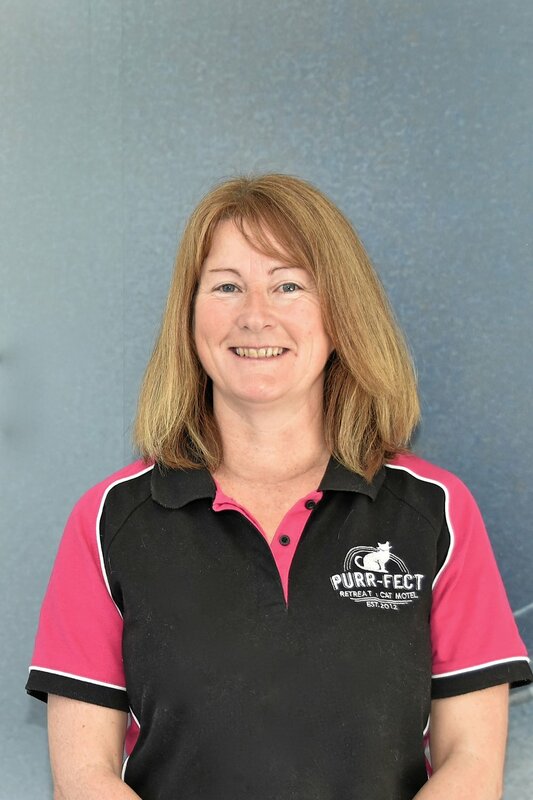 Mel is a life long cat owner with over 5 years experience of running the cattery business. Tracey is a qualified vet nurse with 8 years of animal care experience at the SPCA. She has been a member of staff since July 2014.